Discussion in 'General Discussion' started by Anonymous, Sep 26, 2018. That makes 5 live tracks. I guess today was single press release day too. Can someone remind me what cover this I Didn't Know What To Do is and when did Morrissey play it? Odd that it's not the recent stuff like Alone Again. If he's going back in time: Nothing Rhymed please. The song concerned was played twice (Antwerp and Dublin, 2014 - during the Speedway break). It's very brief unless Speedway is included. So it will be one of these? (UK release date 'imminent' = listed Stateside first ). Gilbert is a legend. And yes, Nothing Rhymed was such an excellent choice. gilbert is one of the few stars who have won their court case within the music industry,he won £7 million pounds in backdated royalties,good on him. Completely missed that he covered that song. Sounds really good! He's the 70s answer to Mike Joyce. All I've learnt over the past month is my definition of imminent is either out of date or wrong, bloody kids and re-purposing words! It was pretty recently (I think!) when he covered Alone Again by Gilbert O'Sulivan and it was fantastic, I think it was just an intro to another song, I can't remember. But it rekindled my love of the original - It'd be great to see that on the covers. The original really is fantastic, I love it. Back on the chain gang is live or studio song?i prefer also studio,as i already heard the live version,and seems that studio version will be better. Glad ‘I Didn’t Know’ made it to record, there’s hope that Nothing Rhymed and To Give Is The Reason I Live will also be released, on which, Morrissey does an excellent job, as if they were written for him. Maybe as studio versions on the covers record? Here Nina makes this song her OWN. STRAIGHT TO THE TOP OF THE CHARTS! 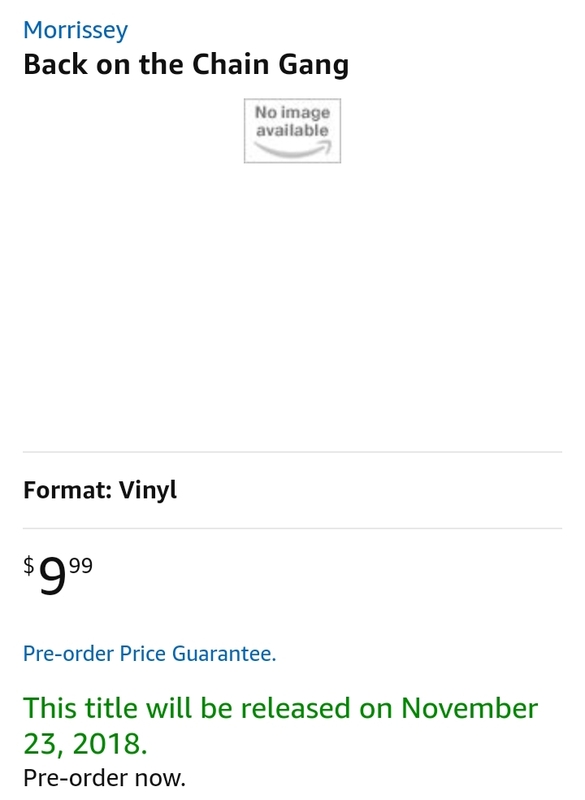 That November 23rd release date is the day after Thanksgiving, so that suggests this will be a Black Friday release, the mainly U.S., off season Record Store Day. But there will be stock of this available here in Europe. ket iv been listening a lot to TO GIVE,as you say it could have been written for him. Only Turkey murderers is givin' thanks on 22. 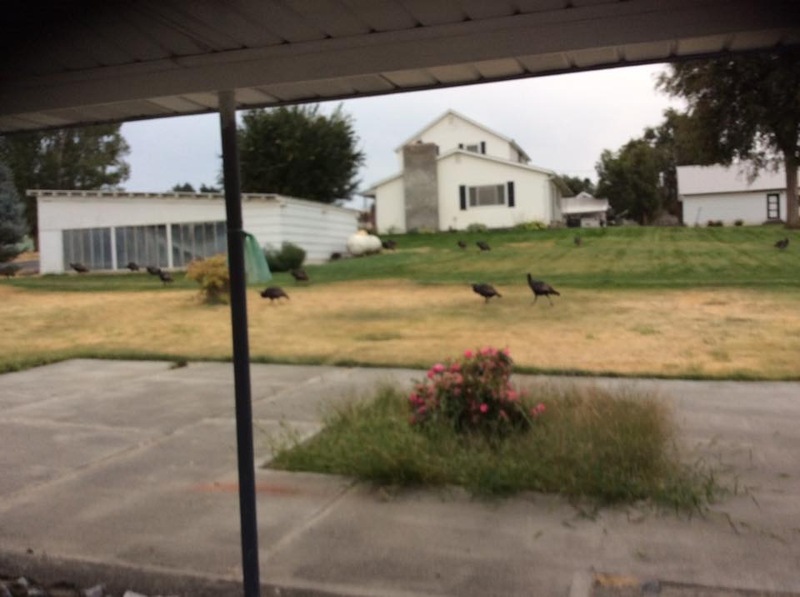 Wild Turkeys is givin' thanks on 23. I've never heard that before, thank-you!